Corporate Meetings, Fundraising Events, Banquets, Performances, etc. PLEASE NOTE: While the rates above are the general standards, please get in touch via the form below with specific details of what you're looking for in order to get a customized estimate. Please provide a little information about you and your photography needs. Couples: Weddings, Elopements, Engagement, etc. 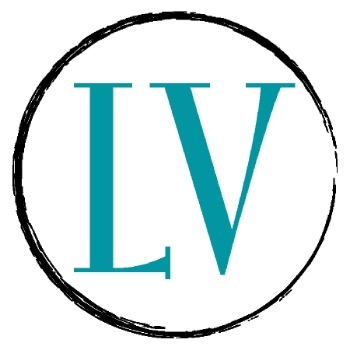 How did you hear about Lisa Venticinque Photography?